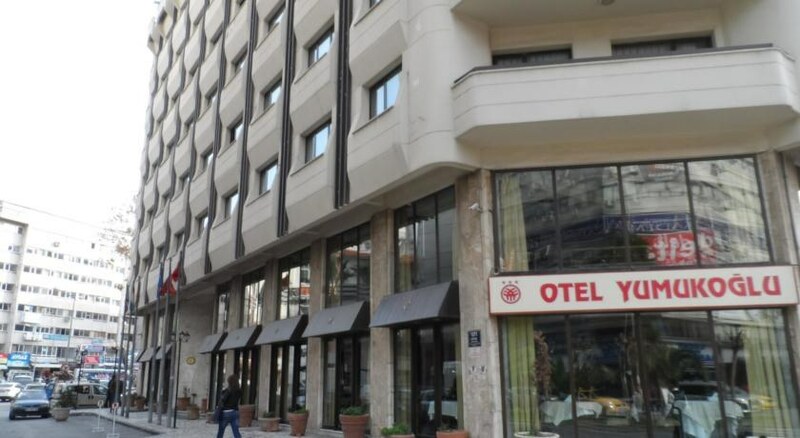 The hotel consists of a total of 79 rooms including 7 suites. 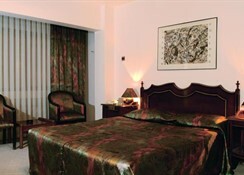 The rooms are elegantly decorated and all have air-conditioning, telephone, TV, mini bar, hairdryer, internet access and 24 hour room service. 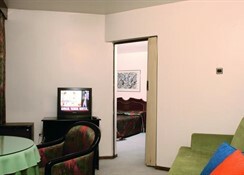 The hotel facilities include an a la carte restuarant and a bar. The hotel has private parking facilities. 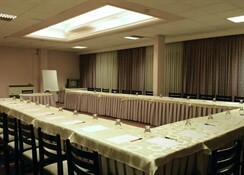 **All activities depend on weather conditions and the hotels may change programms and opening hours without any notice.